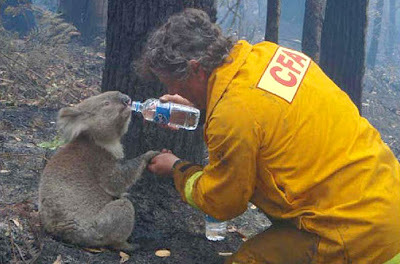 Hi all, take a look at this fundraiser by the Victorian wine industry to help with the bushfire appeal. It’s being put together by www.winestar.com.au and the prizes are amazing, there are 33 in all, but of course the key thing is you’re supporting a Victorian industry as well as the appeal. I haven’t listed all the prizes, you can see on Winestar’s website. First prize is wines to the value of $25,000 while the smallest prize is $400. – Proceeds to go to the Australian Red Cross – Victorian Bushfire Appeal 2009. Where To Buy Tickets: go to http://www.winestar.com.au/forum/viewtopic.php?t=20182 for a full list of retailers and links to purchase online.